Sally’s research background is in sustainable crop production and plant pest management. 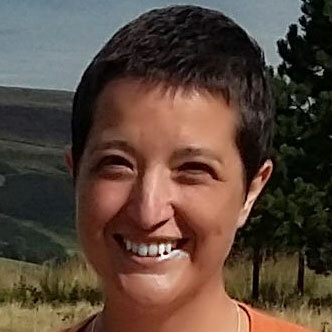 After working on the control of invertebrate crop pests in New Zealand for several years, she returned to on-farm research in the UK and extended her focus to include the crops themselves taking a whole-systems view and comparing performance under conventional, organic and agroforestry management approaches. Sally’s role within N8 AgriFood provides a great opportunity to use her experience of agriculture and working with different actors across the sector to engage with external stakeholders, co-producing ideas and multi-disciplinary projects with applications throughout the agrifood chain.